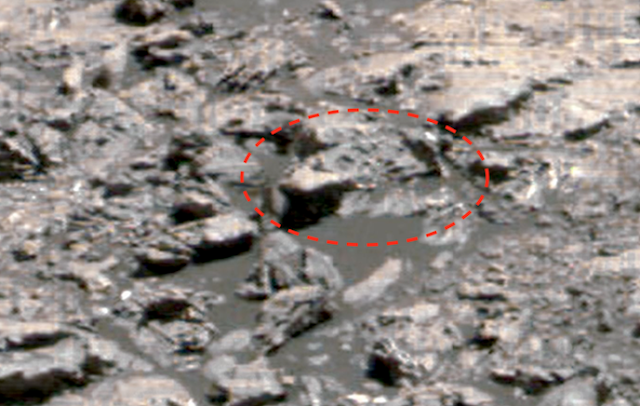 UFO SIGHTINGS DAILY: Three Faces Found On Mars In NASA Photos, Jan 2018, UFO Sighting News. 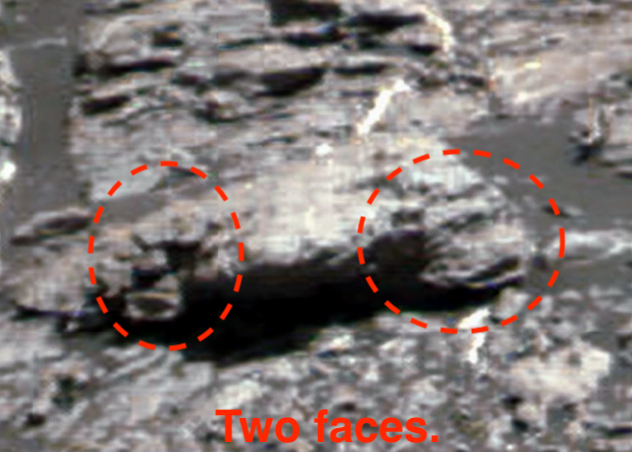 I found three unique faces on Mars in NASA photos today. The faces are each of different species. One is troll like (above left). 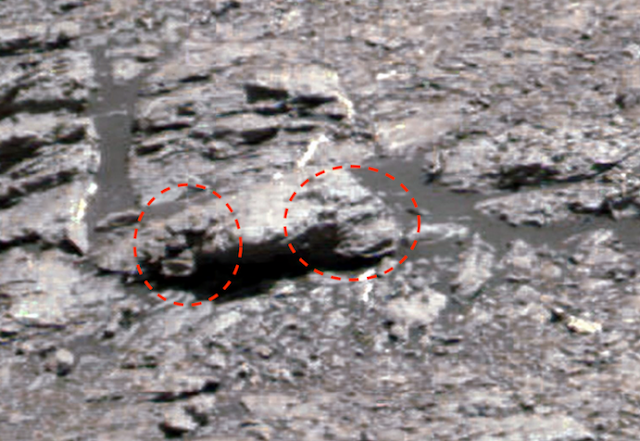 Another is like a hairless bear face (upper right). 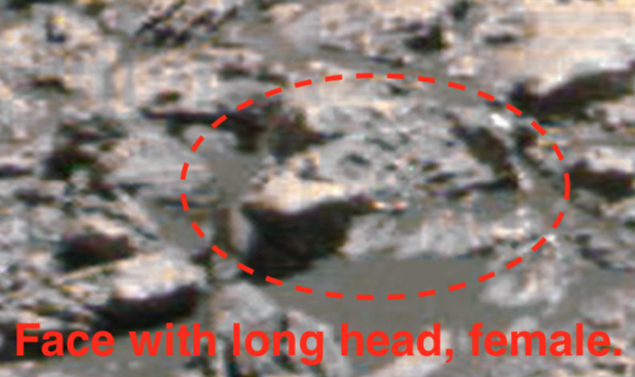 Below however is the face of a female that appears more human like, but not at the same time. Her cheeks, nose and lips appear human, but her hears, eyes and extended forehead do not. She does have some resemblance to the ancient Egyptian queen Nefertiti.